Cheryl Gillem began working in the bail industry in the year 2000. She worked her way up from a posting agent through all phases of the business and now she owns two bond companies. 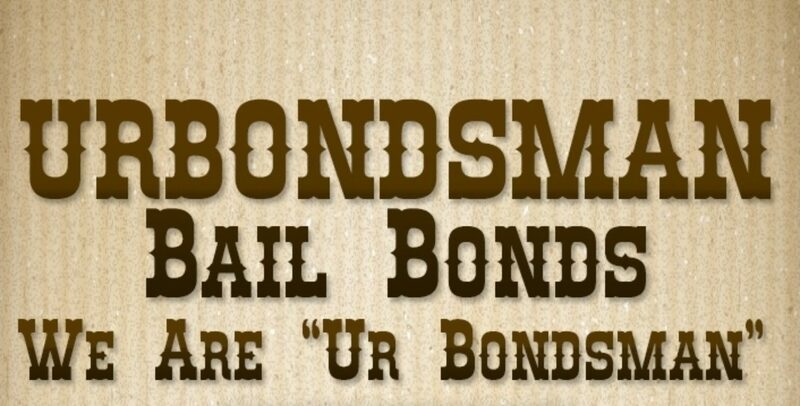 She’s a member if The Professional Bondsmen of Texas. She enjoys helping people and found her niche in bail bonds.